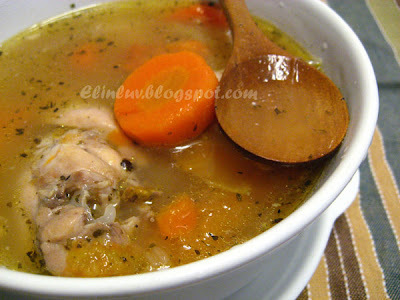 Of all the soup recipes out there, chicken soups have to be one of the most versatile soups. 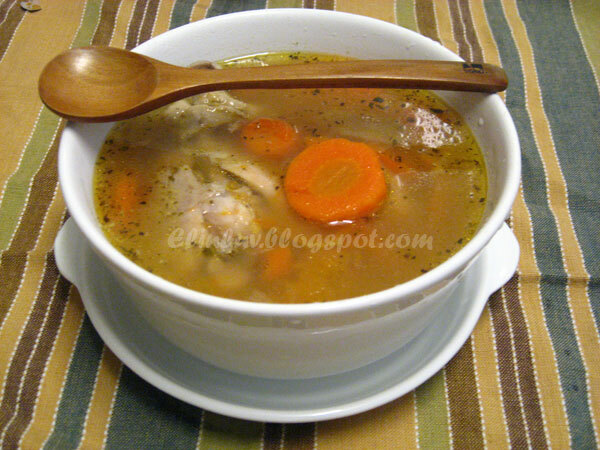 A fresh pot of chicken soup or stew starts with a pot of hot water and any part of the chicken with fresh picked root veggies, fresh herbs or dried herbs and potatoes depending on your recipes. It goes well with many different spices and seasonings . The best comfort food for us especially on a cold rainy night . 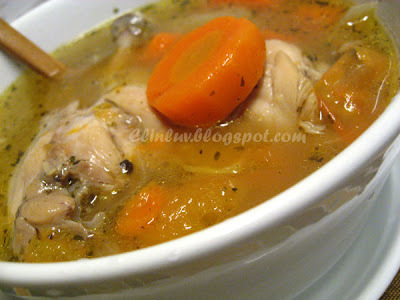 Nothing is quite as versatile and yet simple and easy to make as chicken soup and I was wondering why it has been such a long time since I made a stepping pot of chicken soup or stew. And someone beats me to it ..and not only that... he cooks better than me LOL! Today, I would like to share with you this pot of chicken stew soup prepared by my ' Chef Wild Boar ' : ) A simple yet tasty soup. 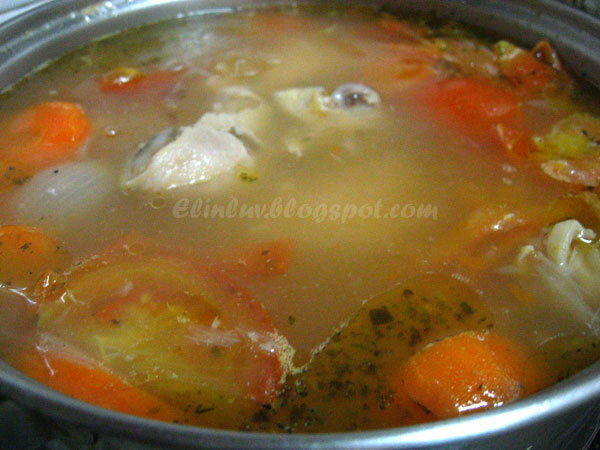 This chicken stew soup must have been prepared with lots of love and patience for it tasted wonderfully good :p . I have recently conferred this title " Chef Wild Boar ' on him for he cooks better than me now :p So , I think I can now safely hand over my apron to him...What say you ??? Saute (A) with 1 tbsp of olive oil in a soup pot until fragrant. Pour 2500 ml hot boiling water onto it and simmered over medium heat for 30 minutes. Add in the drumsticks and (B) and slowly simmer under low heat until the drumstick meat is tender soft and can be easily pull out. ( about 1 hour ) Add sea salt to taste . Serve hot. *Adding pureed vegetables is a popular soup-thickening technique and you simply need to take some of the cooked vegetables out of the soup, puree them in a food processor or blender, and return the puree to the pan. You can also grate raw potatoes or yams into the soup and cook them. Stirring in mashed potatoes thickens up the soup too. Ya...looks real good. Lucky you...now can goyang kaki already, let wild boar take over. 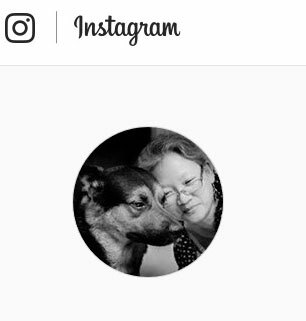 Hehehehehehe!!! Next time I will "demand" wild boar to cook for me too!! :P on 2nd thoughts, do you have any more wild boars available??? Looks absolutely delicious! So nourishing & soul warming! The best foods are those like these our other halves make for us! My best memory of tasty food from Mr Leaf was a lamb stew/soup from leftover roast lamb leg. So nourishing when I wasn't feeling well! I think it's time to pass on the apron and make way for a new head chef! Or maybe not just yet? ;) The soup looks delicious and full of flavour. He did a great job! I bet it warms the heart as well as the tummy :). I'd be thrilled if someone wants to make this soup for me. Now that is one great bowl of delicious stew!! I think you can let Chef Wild Boar contribute from time to time, just don't let him Hog the act! dont have to pass the apron to mr wild boar, just get him a new apron or perhaps he wants to start a blog by himself? Oh that bowl of soup will definitely hit the spot - looks so flavorful, inviting and comforting! 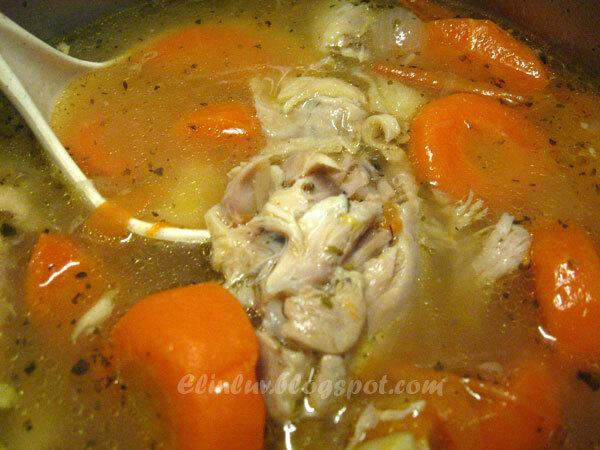 This soup looks wonderfully rich and delicious for sure! Wow your husband can truly cook Elin. 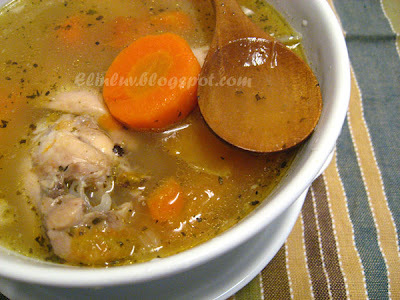 So lucky...=)....this soup certainly looks so comforting. Reminds me of my mom,she always makes chicken soup for us. Arthur....when he is in the mood only :p so can't retire from the kitchen yet ! This looks much better than ABC soup! Is the simmering time 1 hour in total or 1 1/2 hours? Would the vegetables disintegrate into the soup like the potatoes and tomatoes and carrots or become mushy?